From one of the world’s best loved storytellers, the trilogy that began with City of the Beasts comes to a thrilling climax. Alexander Cold knows all too well his grandmother Kate is never far from an adventure. When National Geographic commissions her to write an article about the first elephant-led safaris in Africa, they head – with Nadia Santos and the magazine's photography crew – to the blazing, red plains of Kenya. Days into the tour, a Catholic missionary approaches the camp in search of his companions who have mysteriously disappeared. 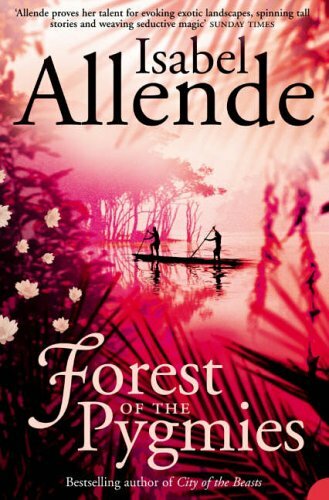 Kate, Alexander, Nadia, and their team, agreeing to aid the rescue, enlists the help of a local pilot to lead them to the swampy forests of Ngoubé. There they discover a clan of Pygmies who unveil a harsh and surprising world of corruption, slavery, and poaching. 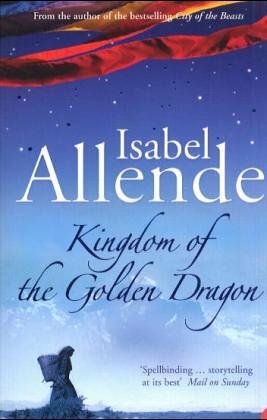 Alexander and Nadia, entrusting the magical strengths of Jaguar and Eagle, their totemic animal spirits, launch a spectacular and precarious struggle to restore freedom and return leadership to its rightful hands. 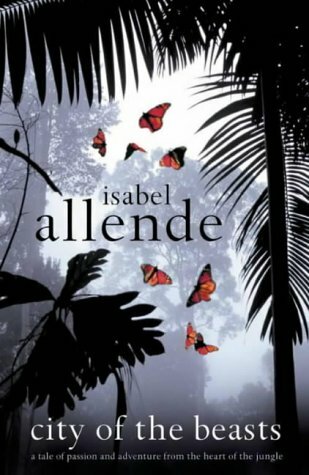 The final instalment of Isabel Allende's celebrated trilogy soars with radiant settings, spirits, beings – and the transformation of an extraordinary friendship.